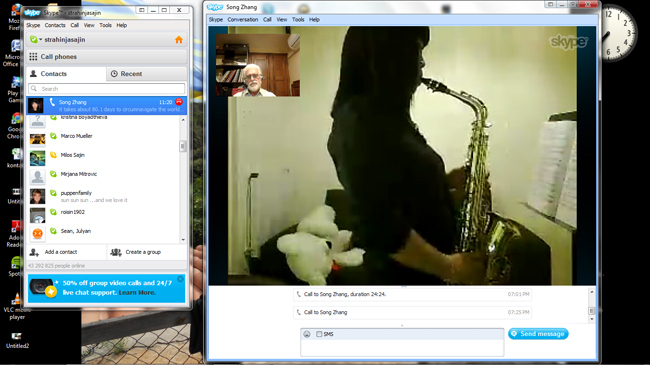 Shine Music school offers private classes online over Skype with Professor Sajin. For more than 5 years, students have been able to enjoy their classes with the Prof from the comfort of their own homes! 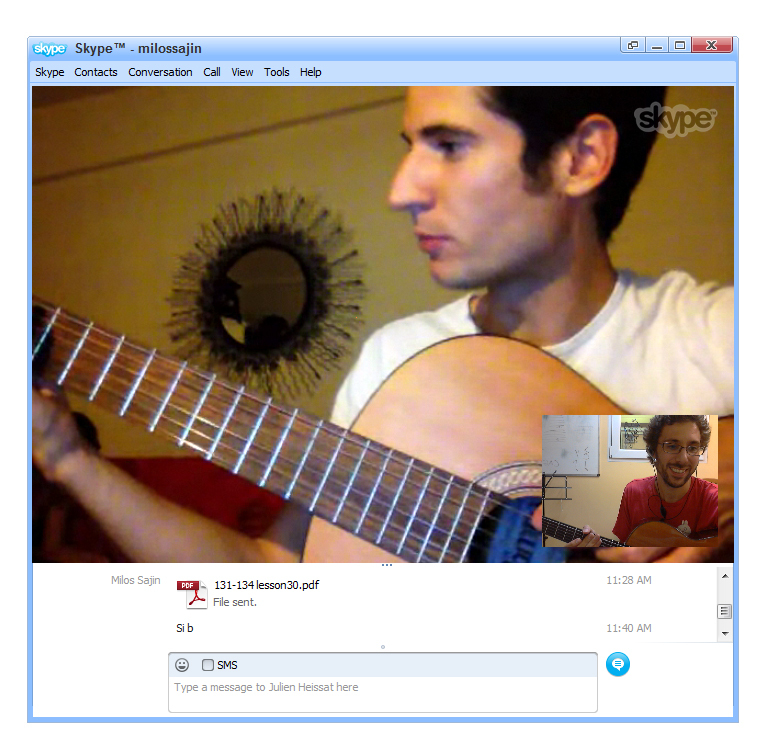 Offering classes over Skype has also enabled the Professor to stay in contact with his students while visiting the Barcelona Branch of the Shine Music School, Estudio Shine. We think it is a fantastic way to stay connected, and the school in Randburg has special classrooms set up for Skype lessons. 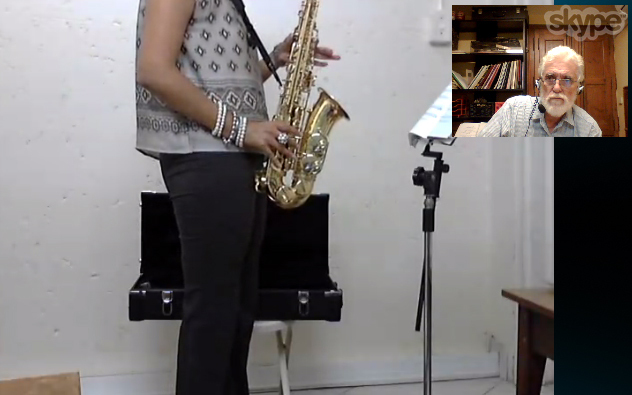 So even if you don’t have internet at home, you can still enjoy music with the Prof at the school any time! In the future we hope to offer our South African students all the benefits of having specialized teachers all over the world, available to teach them over Skype! You can sign up for online classes, learn about what we offer here!